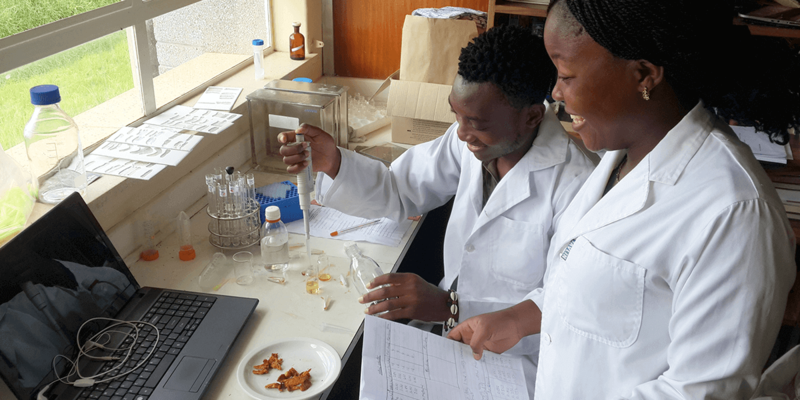 As a Lab Partner, you will be part of special group of supporters who make a big impact on global science and international development by making a small donation each month. Your reliable monthly gift will help Seeding Labs’ scientists advance their research year-round. You will enable them to discover the cures, develop the seeds, and design the technologies to solve our world’s most complex problems. It’s simple and easy to join. And once you sign up, we’ll automatically process your donation once a month. It’s a convenient way to give that fits your budget. Your committed support as a Lab Partner is a guarantee of regular and predictable funds…funds that allow Seeding Labs’ scientists to expand their research to fight diseases, feed our growing population, and protect our planet. Plus when you give monthly, you help us reduce costs so your dollars will go even farther in leveling the scientific playing field for the most talented minds worldwide. a certificate of membership to display in your home or office. 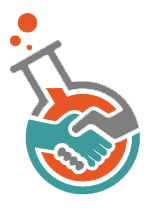 If you join now, you’ll also have the distinction of being one of our founding Lab Partners! Join by phone by calling Teresa Ventura, Development Associate, at 617-294-6718. Won't you be our Lab Partner? Join Now! You can increase, decrease, or stop your monthly gift at any time by calling Teresa Ventura, Development Associate, at 617-294-6718 or emailing teresa@seedinglabs.org.